Oudomxay (alternates: Oudômxai or Moung Xai; Lao: ) is a province of Laos, located in the northwest of the country. The province capital is Muang Xai. According to local history books, the first people who settled in Oudomxay around the year 700 were "Khom" (also known as Khmu). About 1260, Lao Ly came from the region of Sipsongpanna in southern China and built a village called Ban Luang Cheng ("big village" or "big district") in the area of todays province capital Muang Xay. The former Lao Ly village is now part of Muang Xaya and is called Bang Cheng. Ly culture, which was marked by Buddhism on the one hand and the old Khom traditions on the other hand, grew and became very influential on the region. Khom and Leu lived together and shared the same rice fields. To provide protection they erected fortifications between the villages of Na Sao and Na Lai. 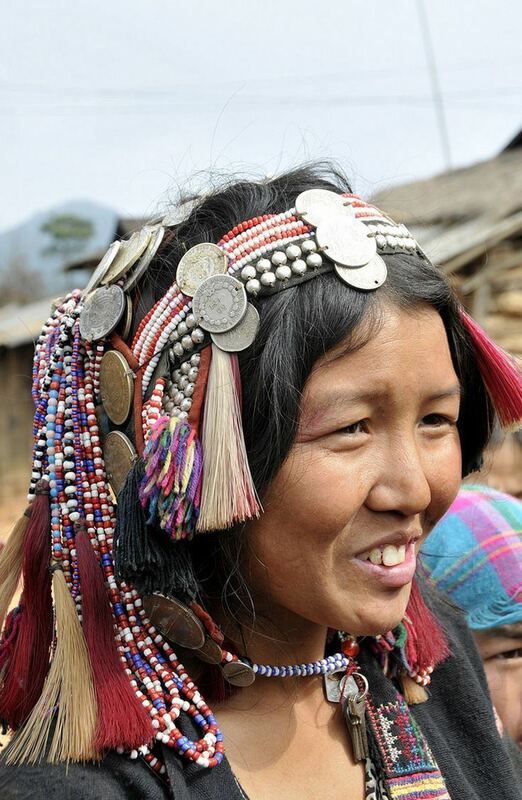 Around 1828, Hmong tribes coming from China began to settle in Oudomxay. The modern province was created in 1976, when it was split off from Luang Prabang. Around 1987 the capital of the province was moved from Ban Nahin to Muang Xay. In 1992, the districts Paktha and Pha Oudom were reassigned to Bokeo province. 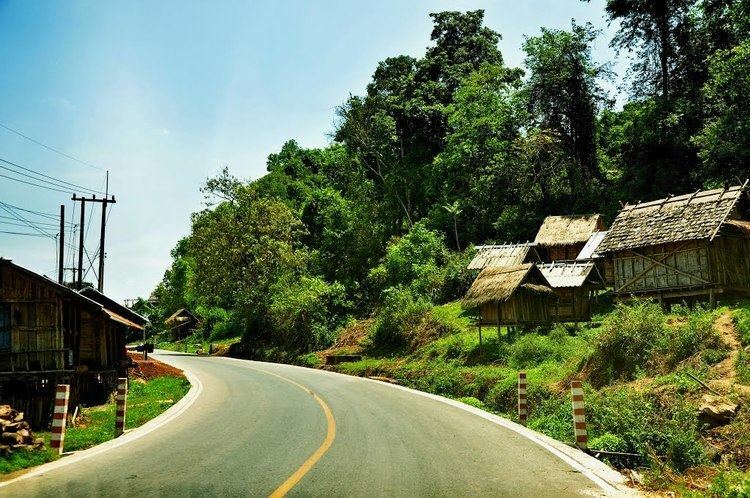 Oudomxay Province, one of the provinces of Laos, covers an area of 15,370 square kilometres (5,930 sq mi). The province borders China to the north, Phongsali Province to the northeast, Luang Prabang Province to the east and southeast, Xaignabouli Province to the south and southwest, Bokeo Province to the west, and Luang Namtha Province to the northwest. 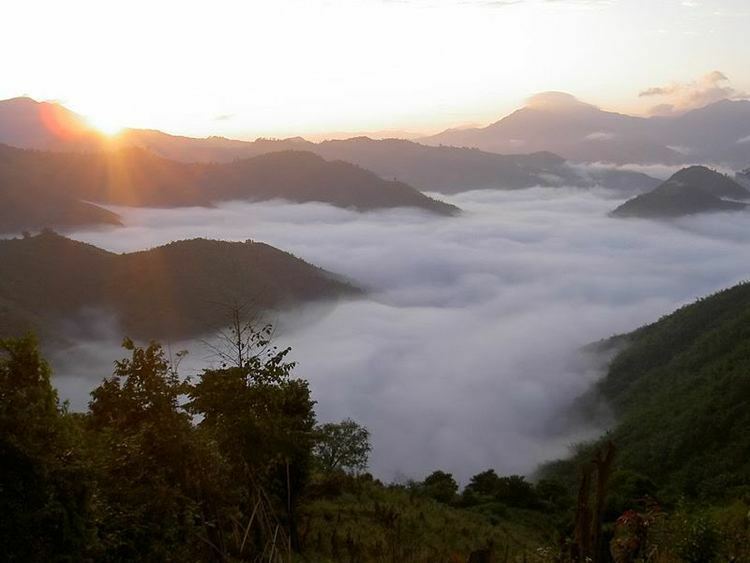 In the northwest there is a 15 kilometres (9.3 mi) border with the autonomous area of Xishuangbanna of the Peoples Republic of China. 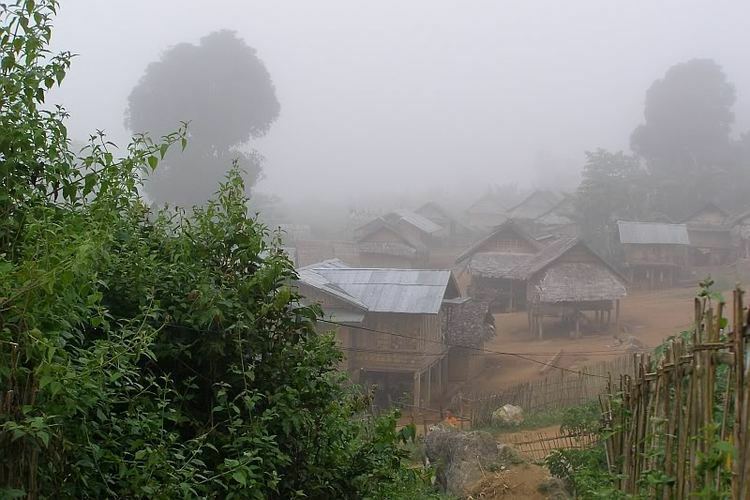 Notable settlements include Muang Xay, Muang La, Pak Beng, Sen Say, Taxoum, Seneke, Sala Mok, Ban Na He, Ban Chomka, Ban Lao Phe, Ban Na Houang, Ban Lo Sa, Ban Lao Than, Ban Donkon, Ban Senlouang, Ban Napa, Ban Phoukeu, Ban Yamai, Ban Haiteu, Ban Kavang, Ban Kheun, Muang Houn, Ban Na Mao, Ban Tong, Ban Khmou, Ban Khokka, and Ban Tong. Oudomxay has deposits of salt, bronze, zinc, antimony, brown coal, kaolin and iron deposits. Attempts to control poppy cultivation in the province have been made through the Narcotics Crop Control Project, formulated in the 1990s. The extremely limited accessibility of the mountain villages additionally impedes economic development of rural regions. Approximately 40,000 hectares of land are cultivated in Oudomxay, with rice being the main crop.